The World Economic Forum's annual meeting which is under way in Davos identifies four types of leaders who will thrive in the Fourth Industrial Revolution. The World Economic Forum's annual meeting is underway in Davos, Switzerland. In a session where experts discussed leadership and industry 4.0, leaders rated societal impact as the critical factor when it comes to organizations’ performance, ahead of financial or even customer or employee satisfaction. 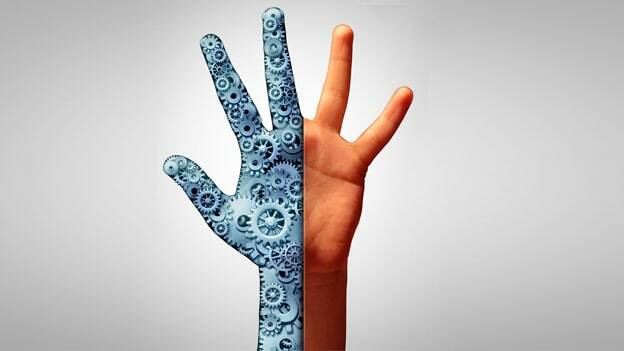 While leaders are struggling with the intricacy of Industry 4.0, some of them seemed to be “getting it right”, according to a report by Deloitte titled "Leadership in the Fourth Industrial Revolution: Faces of progress", states the blog post by the World Economic Forum (WEF). WEF found four leadership personas that, they think, can guide executives as models for leaders across the world as they take on the challenges associated with digital transformation. Given the ever-increasing range of new technologies, executives said they found it tough deciphering the new tech-driven opportunities. Also, they lack vision, in some cases, to guide their efforts. Many leaders, says the blog, reported that their companies don’t follow clearly defined decision-making processes and that organizational silos mar their capabilities to develop knowledge to implement effective strategies. The skills challenge has become clearer. 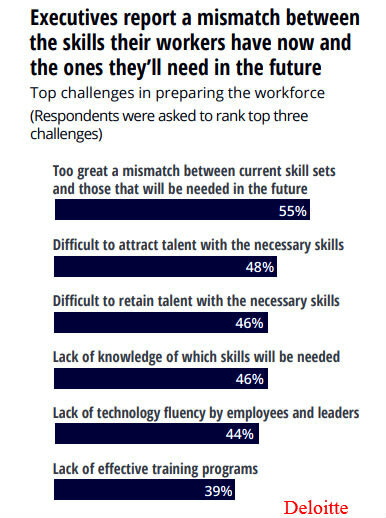 The breadth of the skills gap is more evident to leaders, just like the awareness that existing education systems will be insufficient to meet the future challenge. Nearly twice as many leaders said their organizations will work to coach existing employees rather than look to hire new ones, states the blog. The experts at WEF at Davos found some leaders are making better progress than others in dealing with challenges within the areas of society, strategy, technology, and talent. Here are four kinds of personas who seemed to be "getting it right", according to WEF. 1) Social Supers. Certain leaders are different in terms of their ability to do well by doing good, says WEF. These Supers consider social initiatives as fundamental to their businesses, and their optimism about creating social impact influences their outlook in several ways. They were more likely to say their workforce composition is prepared for digital transformation, and far more willing to train their workers. Companies with leaders who identify as Social Supers are also growing more than those who haven’t successfully found the balance between doing good and making a profit. 2) Data-Driven Decisives. Some C-level executives overcome hurdles by taking up methodical, data-oriented steps to strategic decision-making. These Data-Driven Decisives are almost twice as likely to say they’re prepared to capitalize on Industry 4.0 opportunities, and their organizations are already reaping the economic benefits of embracing Industry 4.0. In the past year, almost half of such organizations generated annual revenue growth of 5% or more while only a quarter of other organizations saw such results. 3) Disruption Drivers. These leaders know that investments in disruptive innovations set their organizations apart from competitors. They are confident, which gives them an advantage when coping with the unknowns of Industry 4.0 because more-assured organizations will be better prepared to implement disruptive technologies. Disruption Drivers’ organizations typically have more defined decision-making processes, and they are more likely to make data-driven decisions with input from diverse sets of stakeholders. Deloitte says, "our analysis found a subset of talent Champions--executives who are further along than their peers in preparing their workforce for the future. They believe they what skill sets their companies need--and that they currently have the correct workforce composition."